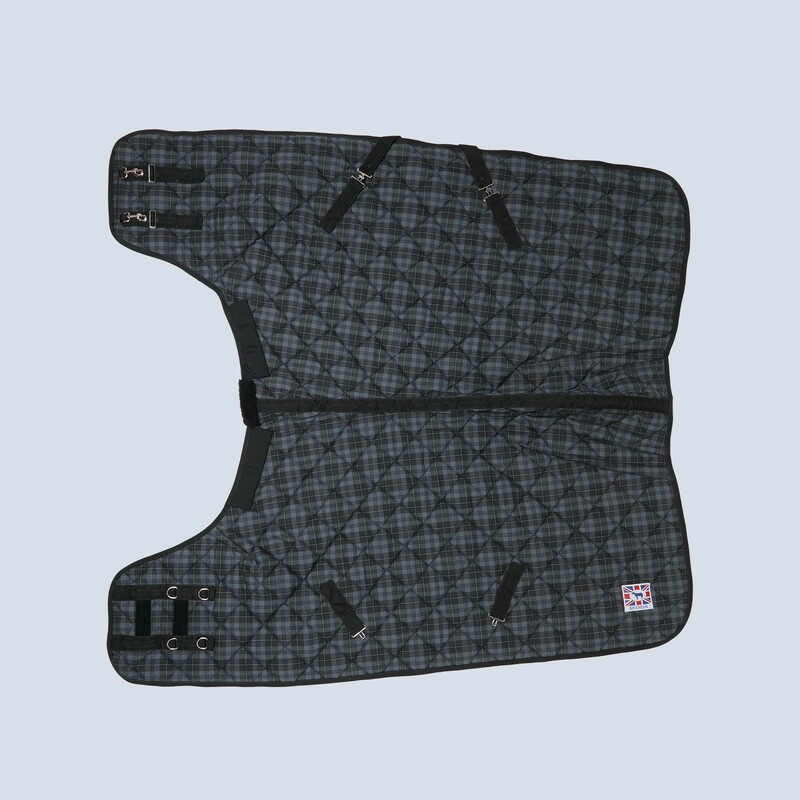 The Lavenham Cosy Rug has a new improved fit, this rug is limited edition made from a Balmoral Grey Granite Tartan in a 4” diamond quilt pattern with a black nylon micro fibre liner, only available in a 270g weight. 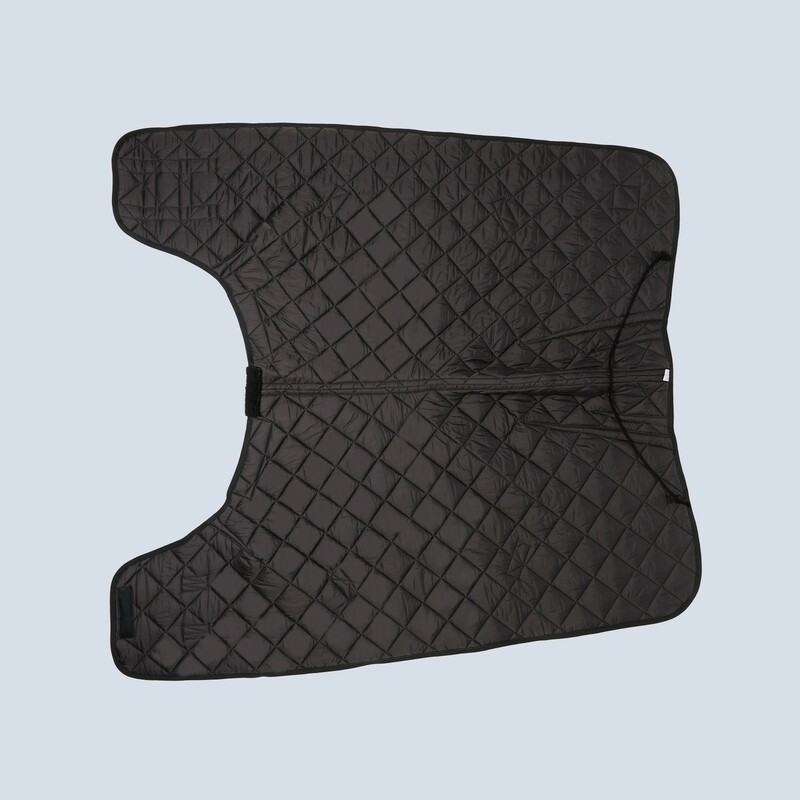 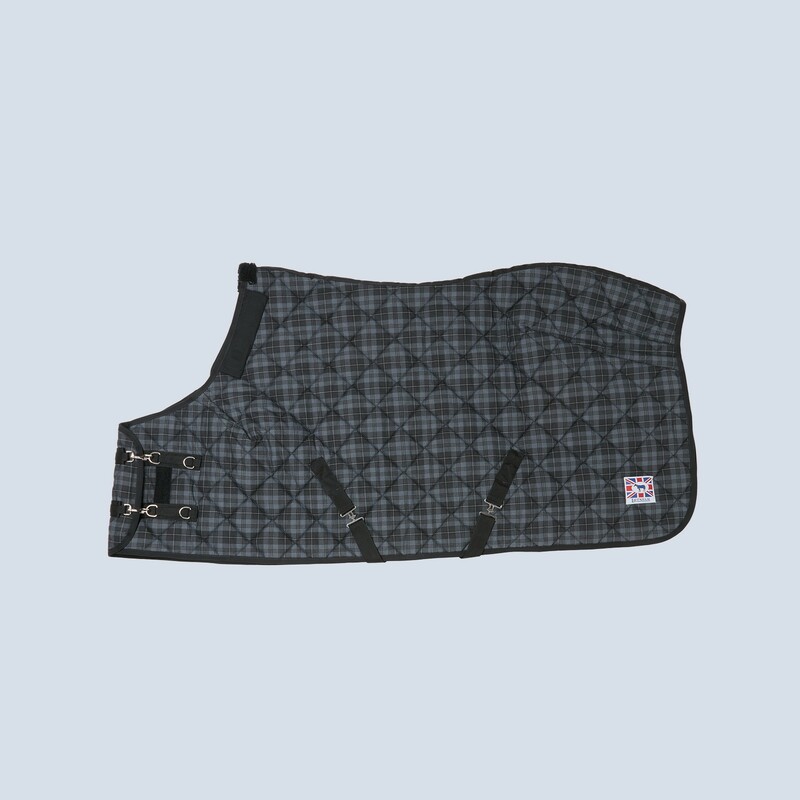 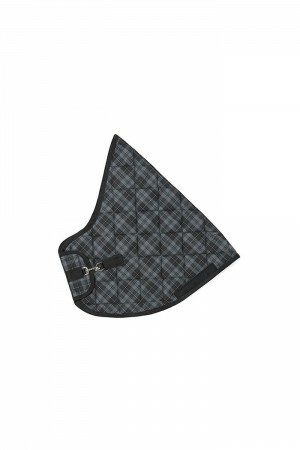 The Rug features the classic Lavenham wrap around design, detachable surcingle’s with a holding stud, adjustable double breast strap, metal trigger clips and D rings, fillet string and Sherpa fleece wither pad to add extra comfort for your horse. 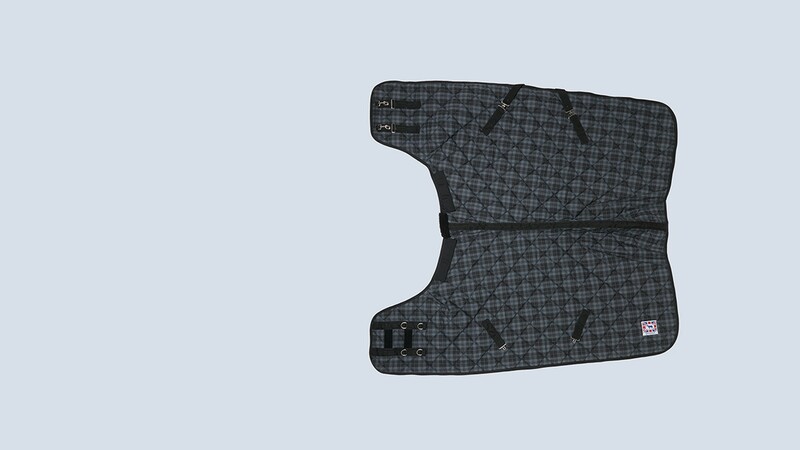 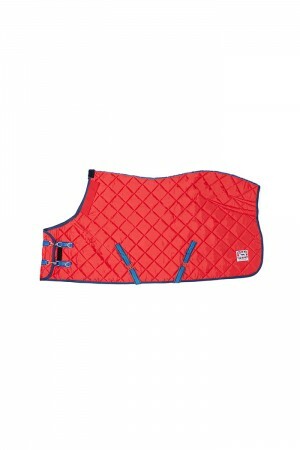 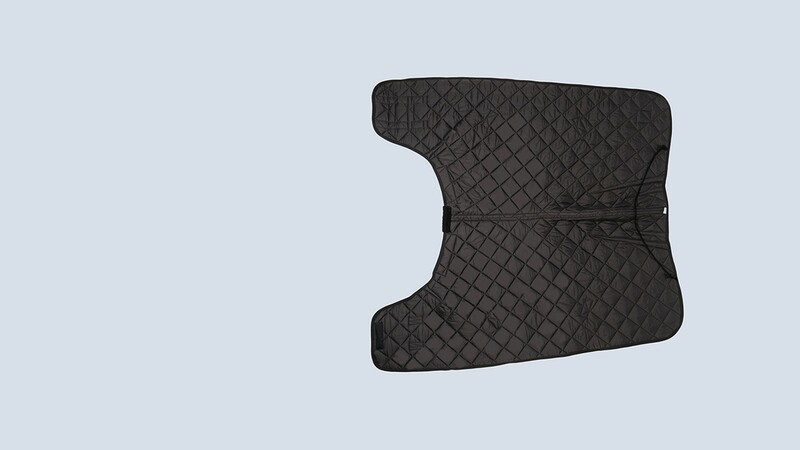 The Cosy Rugs have a Cordura® / Velcro strip to attach a matching Cosy Neck Cover. 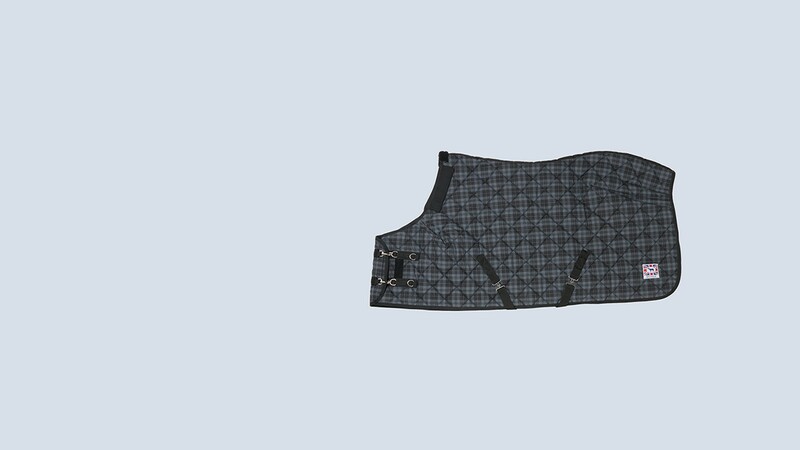 All of the metal fastenings are anti-corrosive.